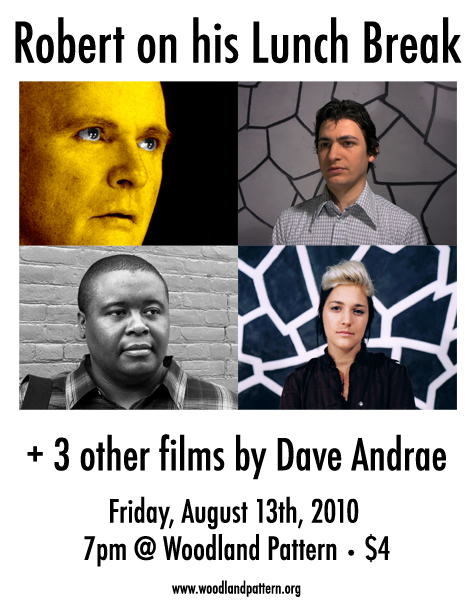 June | 2010 | Dave Andrae's "Blog"
It’s a source of minor embarrassment that I know next to nothing about poetry. Aubade, by Philip Larkin, is one such poem. 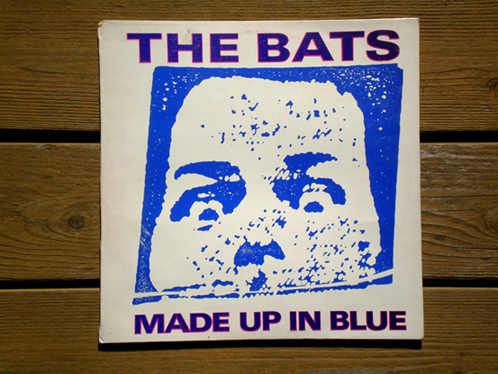 Today I acquired an original copy of one of my favorite pieces of music, the Made Up In Blue EP by The Bats. You can hear what this sounds like here. 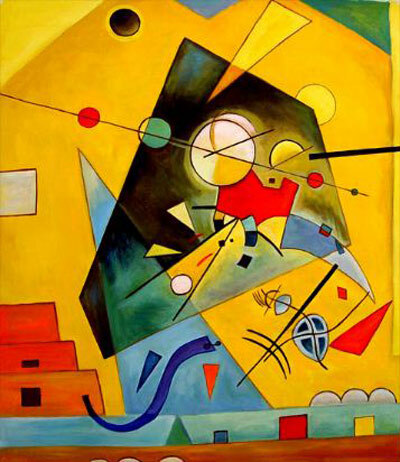 …when outer supports threaten to fall, man withdraws his gaze from externals and turns it inwards. Literature, music and art are the most sensitive spheres in which this spiritual revolution makes itself felt. They reflect the dark picture of the present time and show the importance of what was at first only a little point of light noticed by the few. 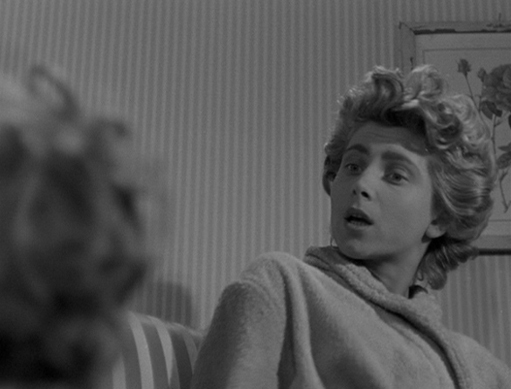 Last weekend I hung out with my buddy Will and borrowed from him the Criterion DVD of Les Enfants Terribles, the notorious collaboration between Jean Cocteau and Jean-Pierre Melville. Cocteau’s legacy is larger than life, and for a while now Melville has been one of my favorite directors, so it was nice to be able to finally see this. A lot could be said about Les Enfants Terribles–it’s a good movie–but when I watched it the other night what stood out more than anything else was Nicole Stéphane: her performance as the bratty, comically overzealous sister was extraordinary. Stéphane’s over-the-top acting took me by surprise, though, because in Melville’s previous feature, Le Silence de la Mer, she played a character who was stone-faced and taciturn–seeing her in Les Enfants Terribles was like watching a completely different person.